Apathy is cancer to a thriving faith and life. When our faith loses focus the cancer has already begun to spread. Without treatment it can eat away at everything we hold dear. Jesus was the ultimate revolutionary. His promise to fill us with Himself until we overflow with Him was in every way revolutionary. His very presence called into question every alternate means by which we seek meaning. Until we settle the issue that life at its fullest only comes from Him, we are ignoring the cancer. The treatment that Jesus prescribed was indeed revolutionary because it was contained within a relationship that He freely offers to anyone willing to address the problems of living. Jesus came to instigate a revolution that would be embraced and advanced by His followers - the church - as a force to be reckoned with. When we successfully get past any doubt that we can do anything significant and understand that doing our part, combined with His divine power, is amazingly significant, then change, growth, rescue, and help multiplies everywhere. We have to shatter the misbelief that our small piece, our little contribution is of no consequence. Are you ready to kill the cancer of apathy? Can you see the need around you? Do you want to be a part of the solution? Do you want to join the cause of Jesus? 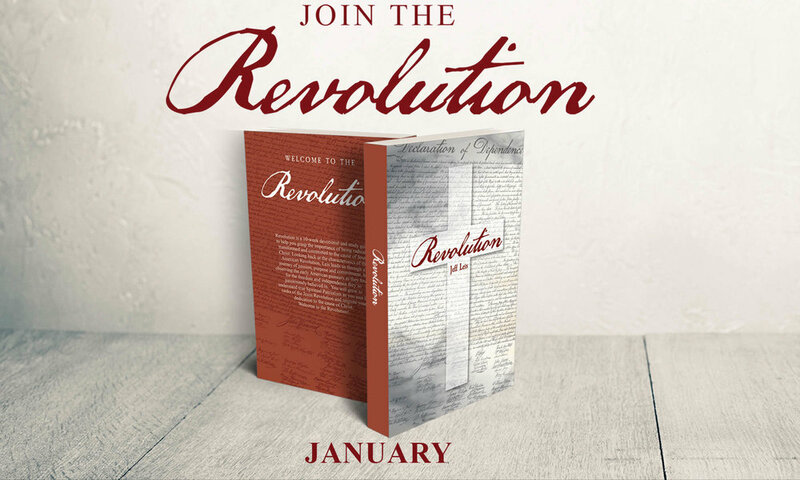 Are you ready for a Jesus Revolution in your own life? If so, Welcome to the Revolution! 1. Q- How many US troops were engaged in the Revolutionary War? 2. Q- Who did the 13 Colonies fight for independence from? 3. Q- When and where was the first shot fired, launching the beginning of the war? 4. Q- Who was commander of the Continental Army? 5. Q- What battle was the first American victory and possibly the turning point that led to victory over Britain? 6. Q- How many years did the American Revolutionary war last? A- Delaware, Pennsylvania, New Jersey, Georgia, Connecticut, Massachusetts Bay, Maryland, South Carolina, New Hampshire, Virginia, New York, North Carolina, and Rhode Island. 8. Q- What happened on December 16, 1773? 9. Q- When did the US formally declare independence from Great Britain? 10. Q- Who made the first American flag? 11. Q- Who was an early American hero of the Revolutionary War who later became one of the most infamous traitors in U.S. history after he switched sides and fought for the British? 12. Q- How did the Revolutionaries disguise themselves during the Boston Tea Party? 13. Q- Whose side did France take during the American Revolution? 14. Q- Who was the British King during the American Revolution? 15. Q- What was the famous command given at the Battle of Bunker Hill? 16. Q- Where did the British surrender to the colonists? 17. Q- What was the goal of the first Continental Congress? 18. Q- On what holiday did Washington famously cross the Delaware River and sneak into New Jersey? 19. Q- Who commanded the British army during the American Revolution? 20- What was the name of the treaty that officially ended the war?